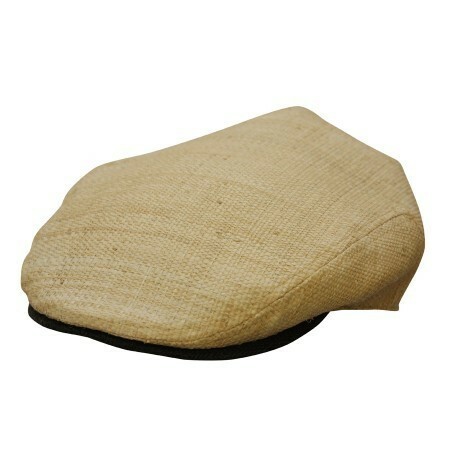 The St. George walker is a unique Ivy cap made from Organic Raffia straw and lined with organic cotton. The bill is dyed Black which is a stylish contrast to the natural colored Raffia. A light weight and a well shaped cap sure to give you many years of use.